Adobe partners, Isobar, Accordant and Linked by Isobar have delivered their largest joint project to date on the Adobe Experience Cloud to build a student platform for the University of Canberra. This marks the first joint project for the two companies since Accordant became a part of the Isobar Group in March and was effectively named, Accordant, Linked by Isobar. Isobar is a subsidiary of the Dentsu Aegis Network, which acquired Accordant in May last year. The Digital Student Journey project with the university, aims to enhance the online student experience through advanced digital engagement, conversion and retention strategies, while supporting students. “Our role is to ensure intelligent, personal and relevant conversations are at the fingertips of each University of Canberra stakeholder," Isobar Group Australia CEO, Konrad Spilva, said. "Isobar’s combined digital specialisation across data, creativity, design, technology and personalisation, as well as the technology provided by Adobe, means we are able to offer the end-to-end service the university needs to bring this project to life and deliver an intuitive and engaging experience to students." According to Spilva, the platform positions the university as one of the most digitally progressive tertiary institutions. Specifically, Isobar will deliver a "single cohesive experience-based platform" using Adobe Experience Manager (AEM), designed to be accessible across all digital devices and "seamlessly integrated" with relevant university systems. This will also involve the use of Adobe’s Audience Manager, analytics and target functions. 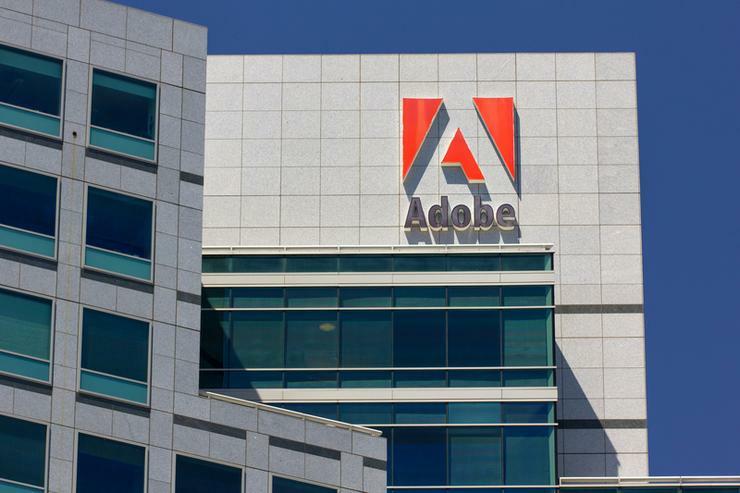 According to Tony Katsabaris - managing director of government and education across Asia Pacific at Adobe - the university will be able to facilitate a "more engaged and connected" student community using Adobe Experience Cloud as the framework for a "more streamlined relationship" with students. "The digital transformation will place future and current students at the very heart of the journey to drive more engaging, rewarding and satisfying experiences for them," Katsabaris added. "This is an industry-leading project and we are pleased to partner with Isobar, and its network via Accordant, Linked by Isobar and Adobe, to deliver this initiative." At the Adobe APAC Partner Awards, key Australian partners took home regional honours following 12 months of growth and customer success. Isobar Australia was honoured in the Customer Experience category, while Accordant claimed three awards, Cross-Channel Marketing, Programmatic Advertising and Public Sector A/NZ.